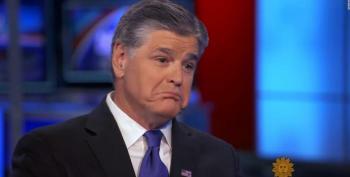 Did Hannity Intentionally Spread Russian Messaging About Hillary's Health? 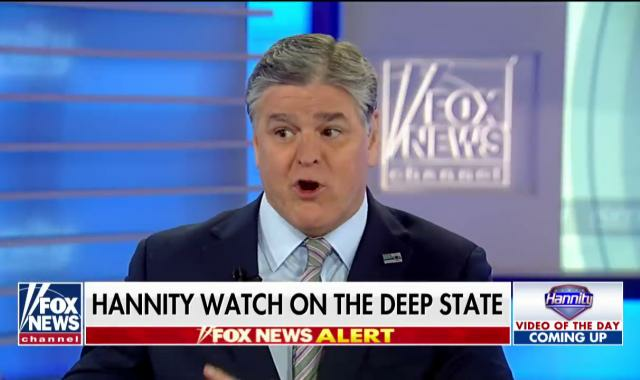 Details in the Roger Stone indictment suggest Sean Hannity participated in the coordinated effort to claim Hillary Clinton had health issues. 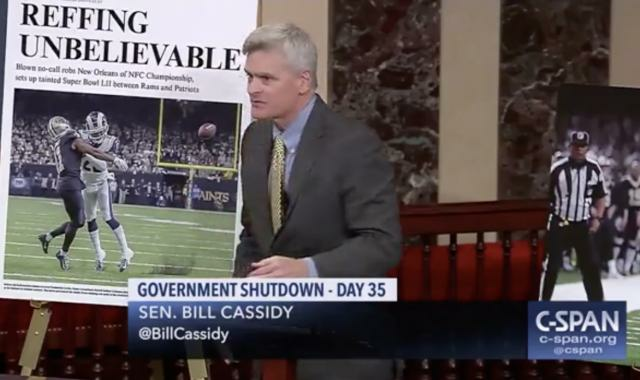 The government was still shut down, but all that mattered to Sen. Bill Cassidy was his anger over last week's NFL playoff game. 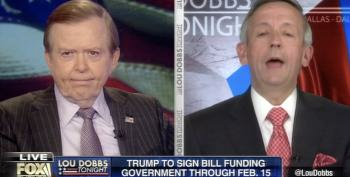 Lou Dobbs confessed his bitterness to Baptist 'Pastor' Robert Jeffress Friday night. 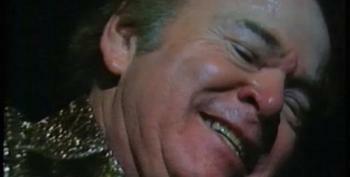 We thought the part about the beer and the Cadillac convertible was precious. 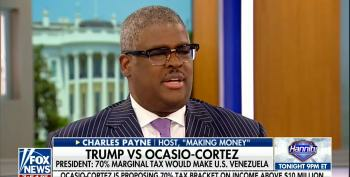 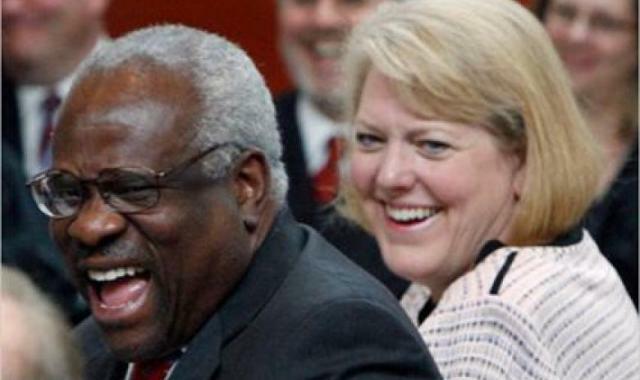 Fox Business host Charles Payne is very concerned about public sentiment turning against the ultra-rich in America. 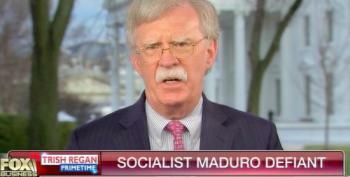 On Thursday, John Bolton told Fox Business host Trish Regan the administration had the goal of putting U.S. companies in charge of Venezuela's oil production. 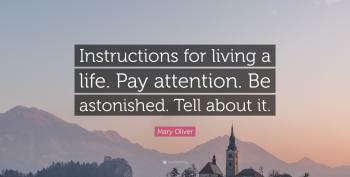 Because freedom! 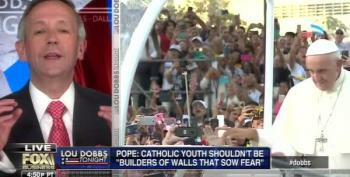 After Pope Francis lobbed a mild criticism of the whole wall concept at anyone with ears to hear, "Pastor" Robert Jeffress gave the Pope a sermon filled with hellfire. 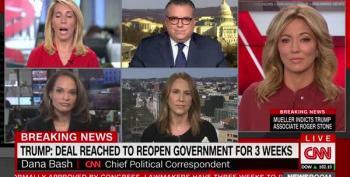 Donald Trump closed the federal government down for 35 days and got NOTHING out of it. 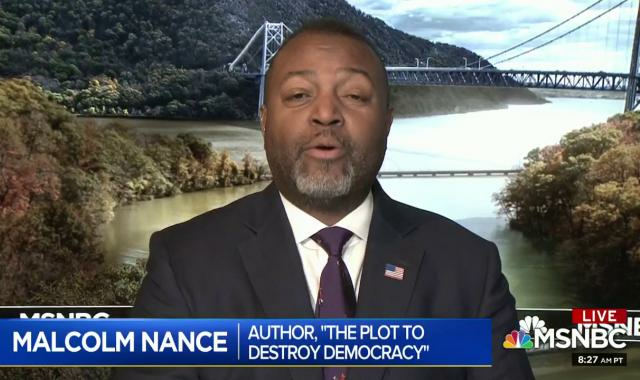 He is exactly where he was on December 21st. 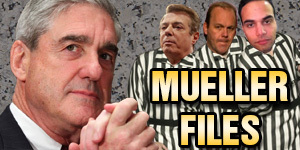 Brooke Baldwin called him on it Friday afternoon. 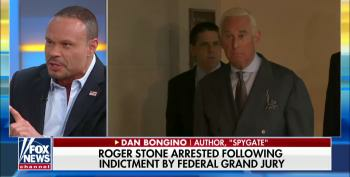 Fox & Friends wants their viewers to believe this really isn't an indictment at all, because Stone is charged with "process crimes," which totally aren't crimes at all.